New apartment complex is all about downtown views and bike trails: A modern young professionals playpen? 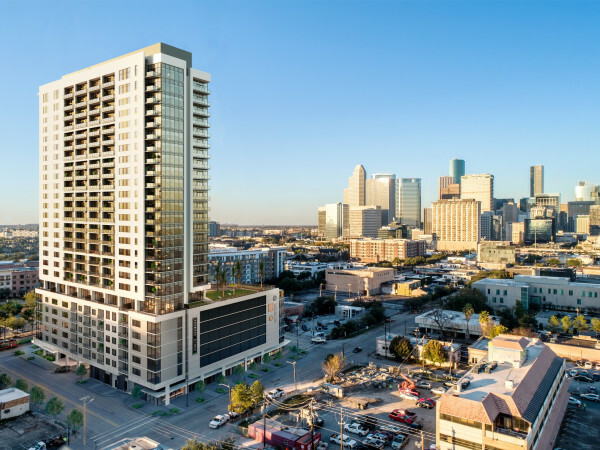 Yet another midrise complex is coming to Houston, this one called Jefferson Heights, a seven-story, 198 residential-unit community to be built at 2018 N. Memorial Drive near downtown with completion by fall 2015. Bounded by North Memorial Drive and Trinity, State and Houston avenues, the multifamily Jefferson Heights will feature five levels of residential units over two levels of parking on the 1.47-acre lot. "The project will have unmatched views of downtown and direct access to the Buffalo Bayou hike/bike trails and entertainment park," Irving-based developer JPI/TDI promises on its website. 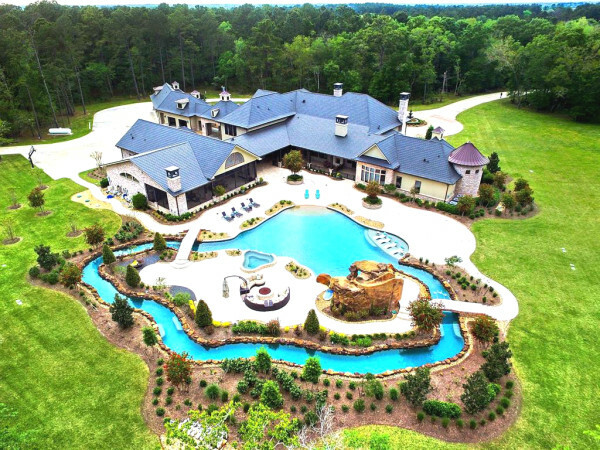 "This is a high profile location and the ideal setting for this project." Apartments will be available in one- and two-bedroom floor plans ranging from 607 to 1,253 square feet. Units will feature granite counter-tops, stainless steel appliances, nine-foot ceilings, large closets, garden tubs and separate showers, as well as washers and dryers. There will also be a resort-style pool overlooking downtown, three courtyards, fire pits, an outdoor kitchen and grill area, Wi-Fi in common areas, coffee bar and a state-of-the-art fitness center. "This is a high profile location and the ideal setting for this project," Blake Ingram, vice president and investment manager for JPI/TDI, said in a statement. 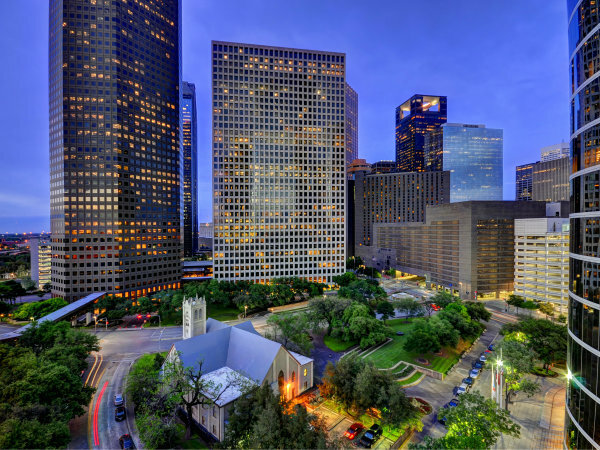 "We will offer the market a superior product with unprecedented views of the city and unparalleled connectivity to several major Houston employment centers. "Jefferson Heights will be an ideal home for both young and seasoned professionals." Just recently, CondoSmart Realty LLC revealed plans for Topaz Villas, an Italian Renaissance-inspired midrise complex set to break ground within the next month in the Montrose/Museum District area, with construction complete within the next year. Other new projects inside the 610 loop include the Masterson Oaks at Westmoreland, a seven-house, eight-townhome residential development with lots starting in the $800,000s, and Azalea Court, a midrise featuring 645 apartments in the River Oaks area is slated to open in June 2015.